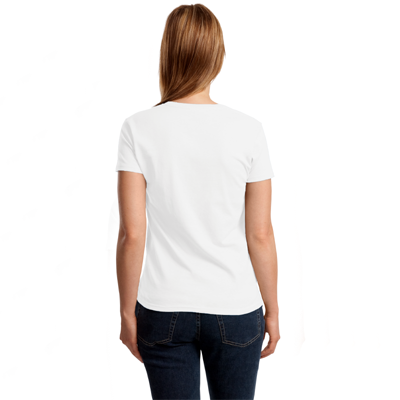 If you're crazy for these birds, our Nuthatch T-Shirts will make a welcome addition to your wardrobe. 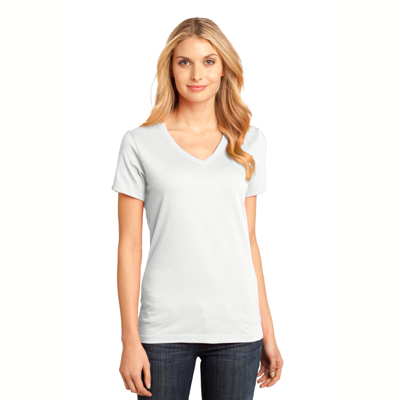 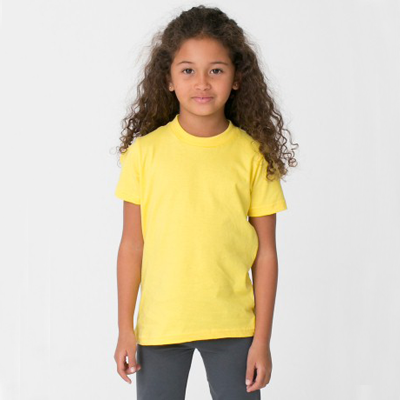 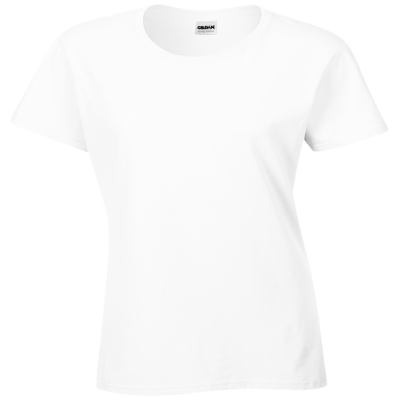 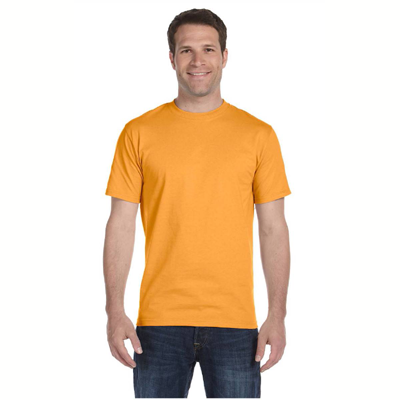 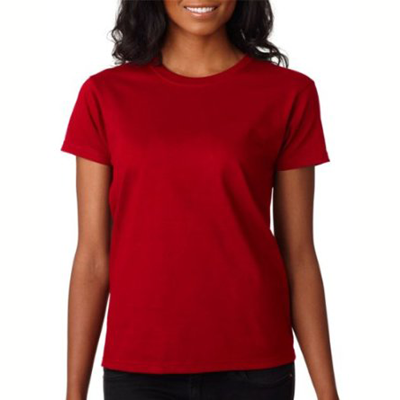 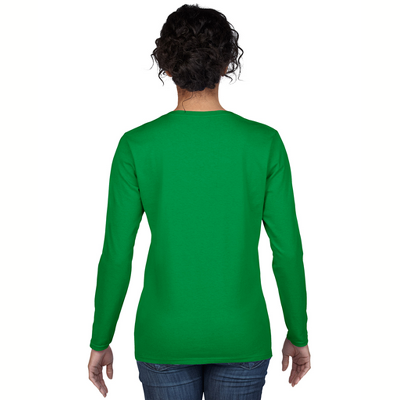 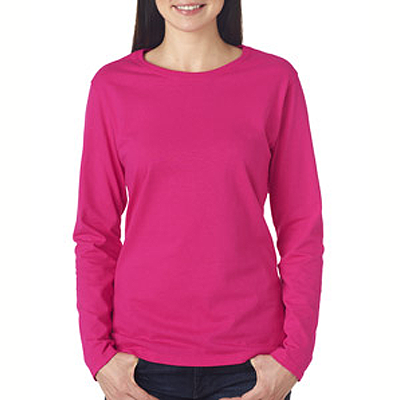 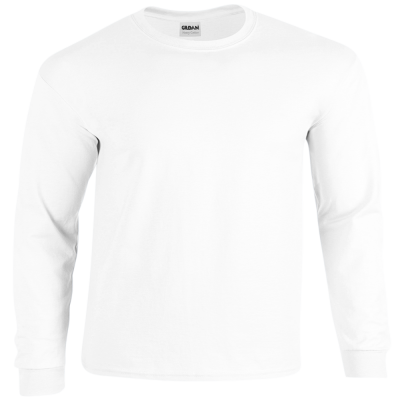 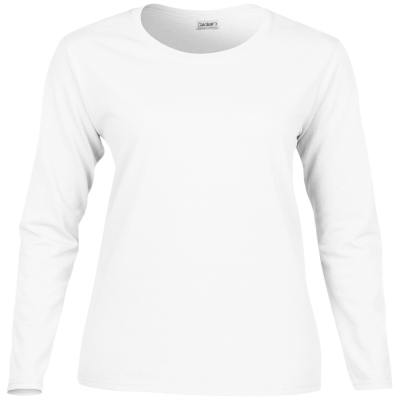 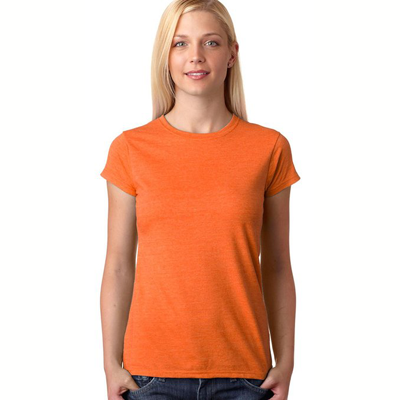 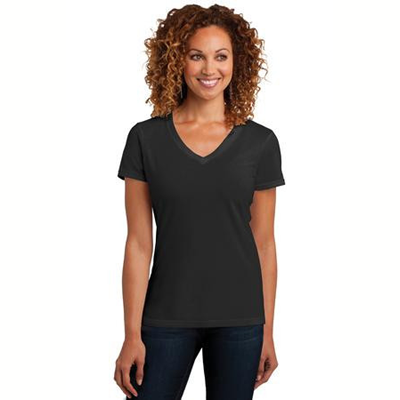 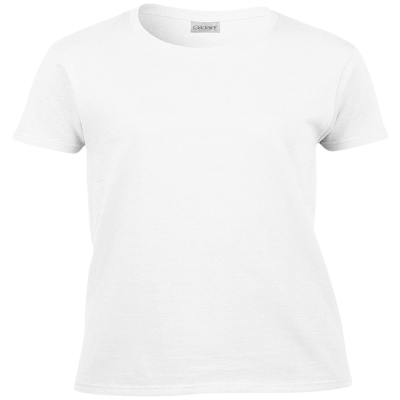 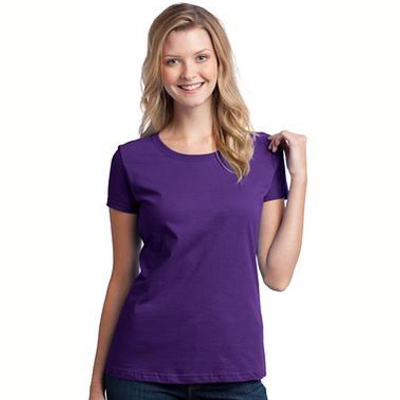 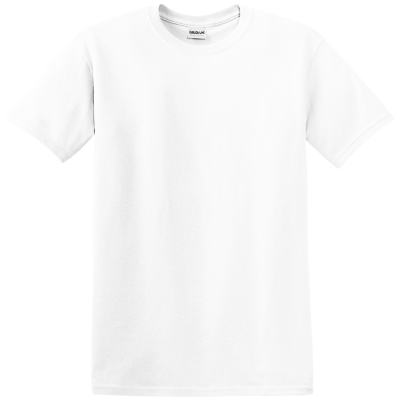 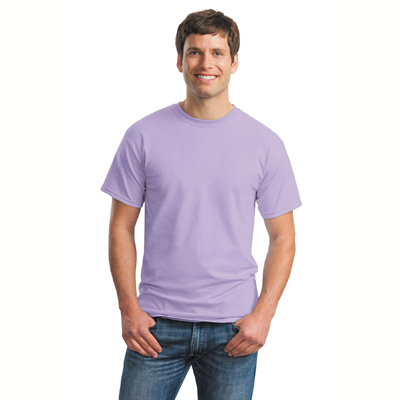 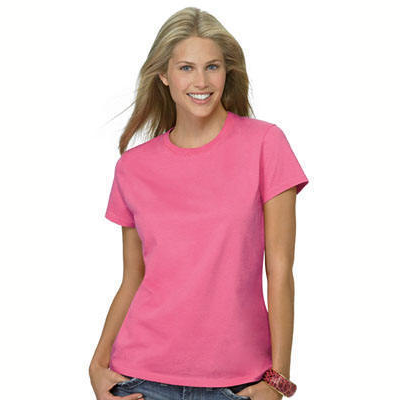 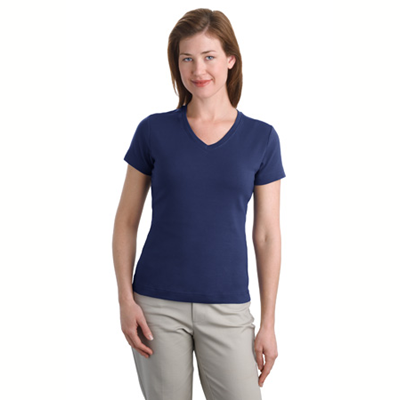 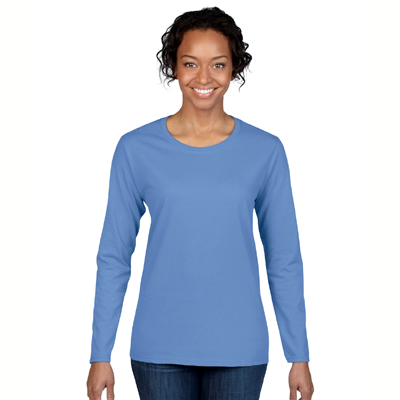 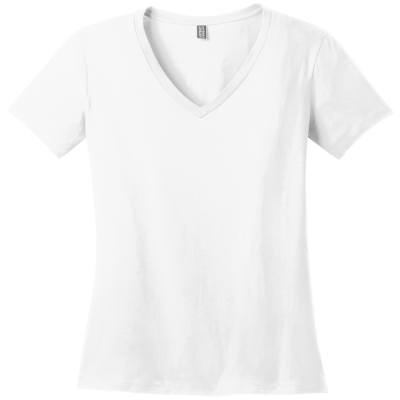 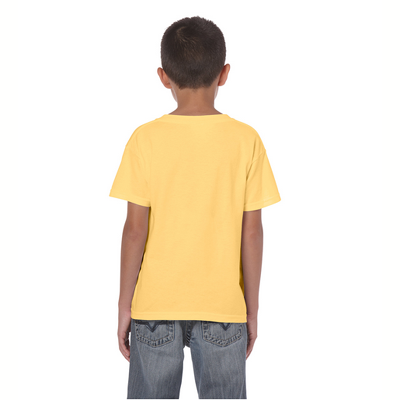 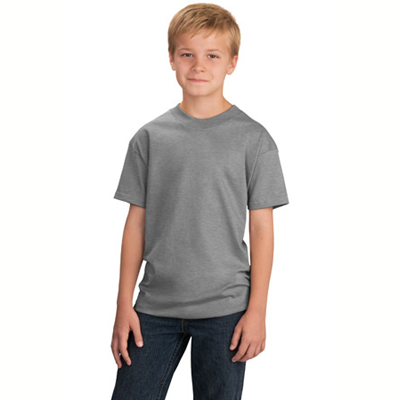 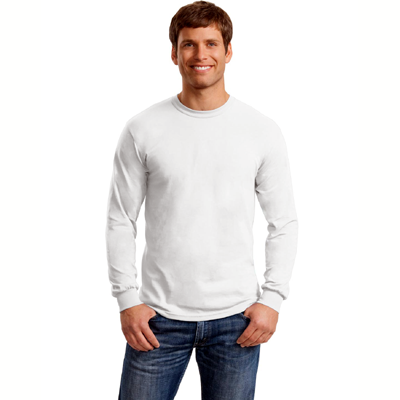 All of our Nuthatch T-Shirts are made of durable, premium weight fabric and are excellent pieces of casual clothing. 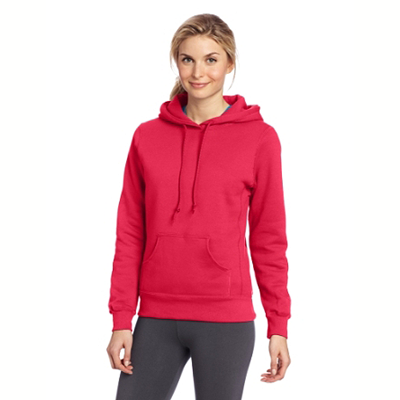 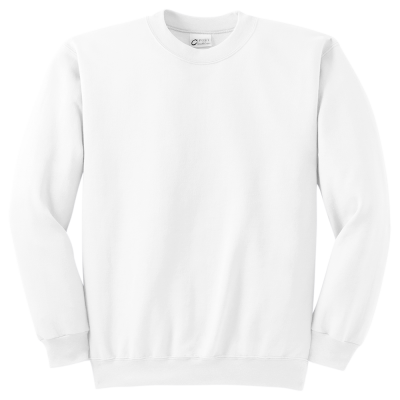 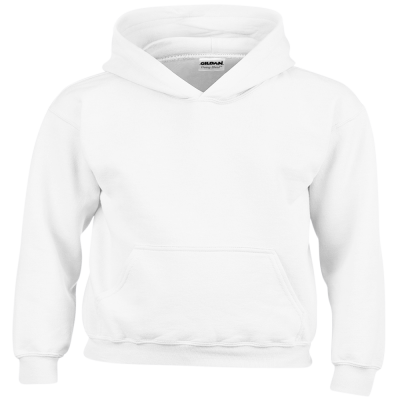 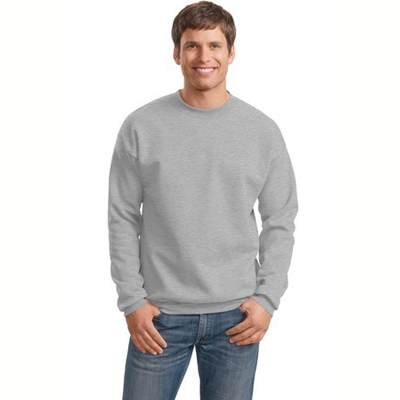 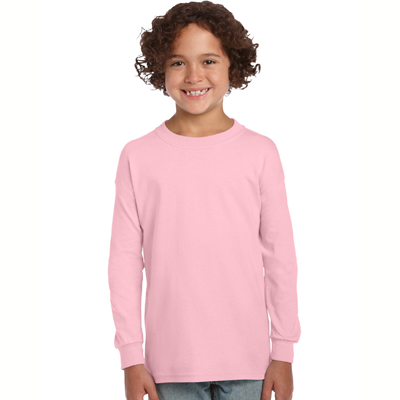 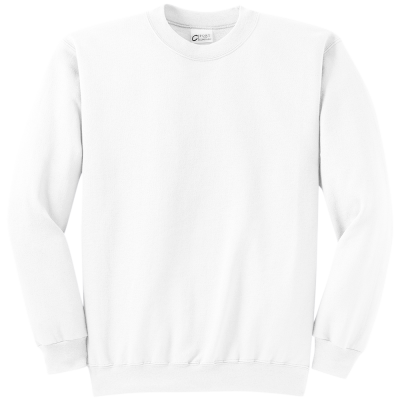 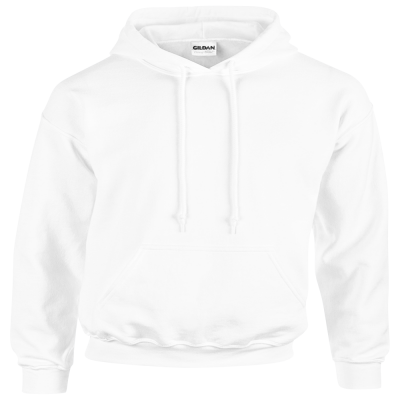 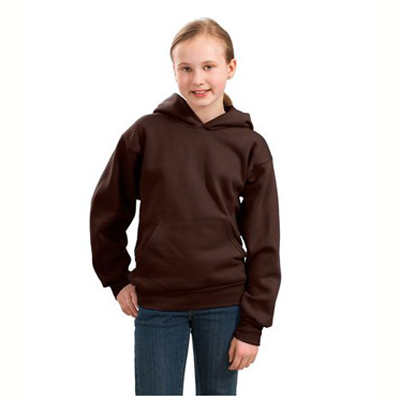 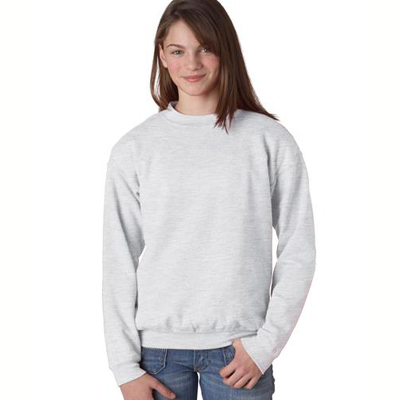 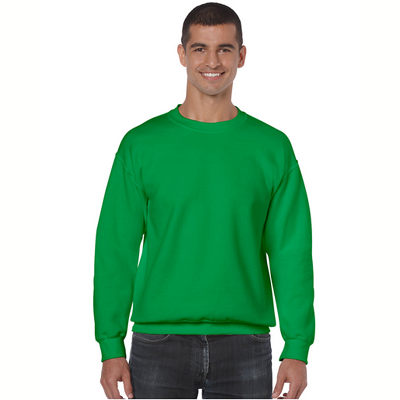 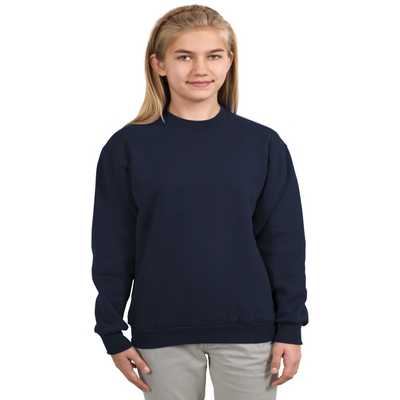 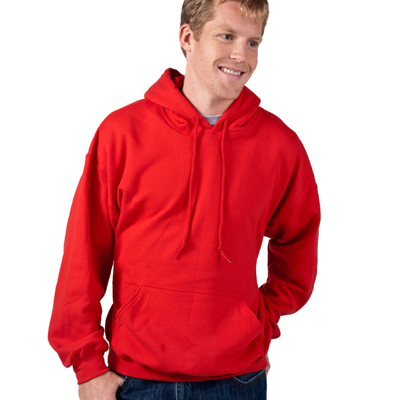 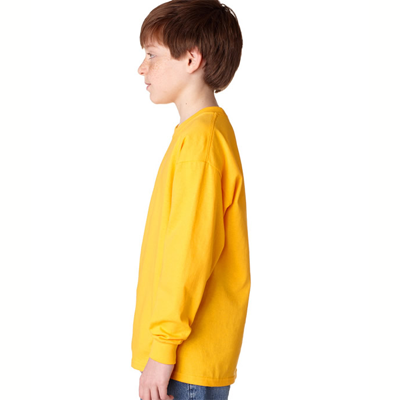 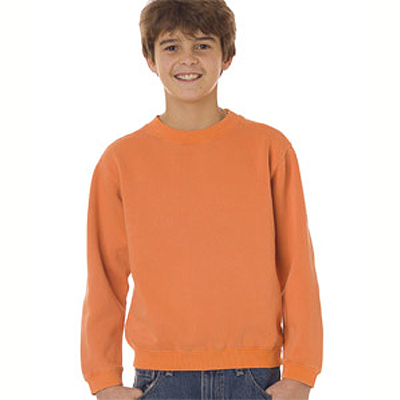 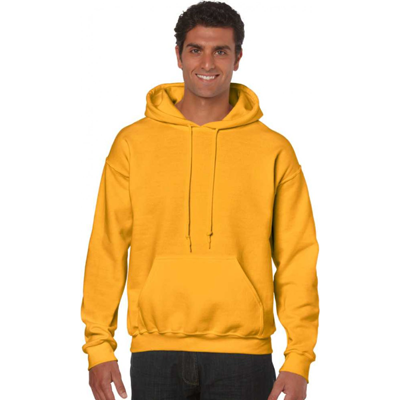 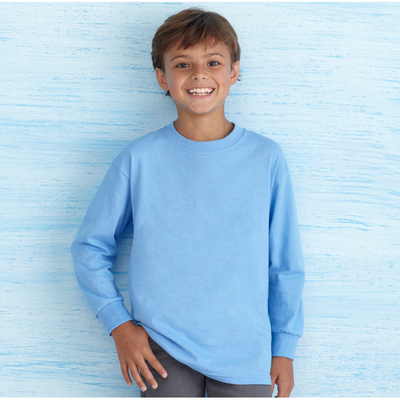 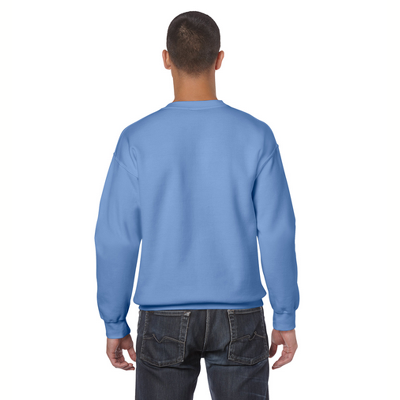 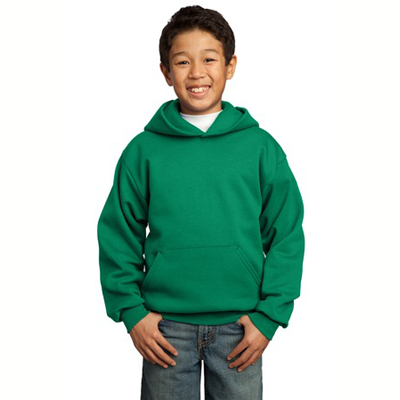 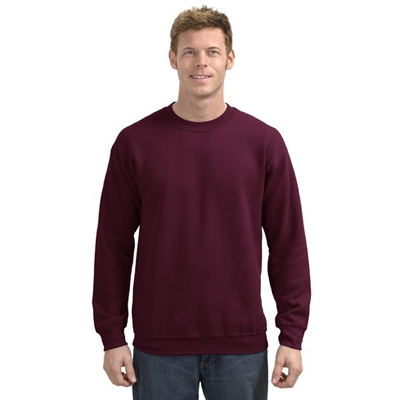 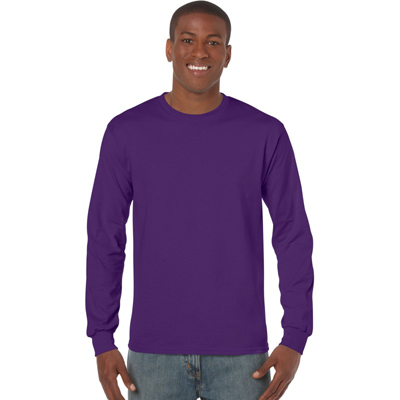 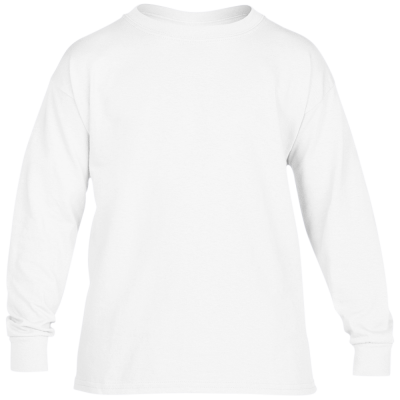 Available in a variety of sizes that will fit everyone from youth to adults, our Nuthouse Sweatshirts bear the same amusing 5 x 5 inch logo as the short sleeved version. 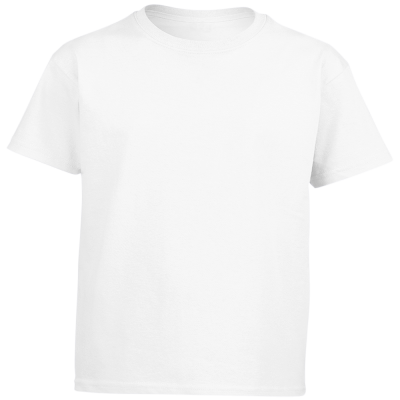 Rest assured that nobody will think you belong in the nuthouse, even though this T-Shirt is certifiably amusing.